The Punisher's one-man war on crime has been going well lately. A little too well. The mob bosses that make up the heads of the major crime families have banded together to finish off the Punisher for good. 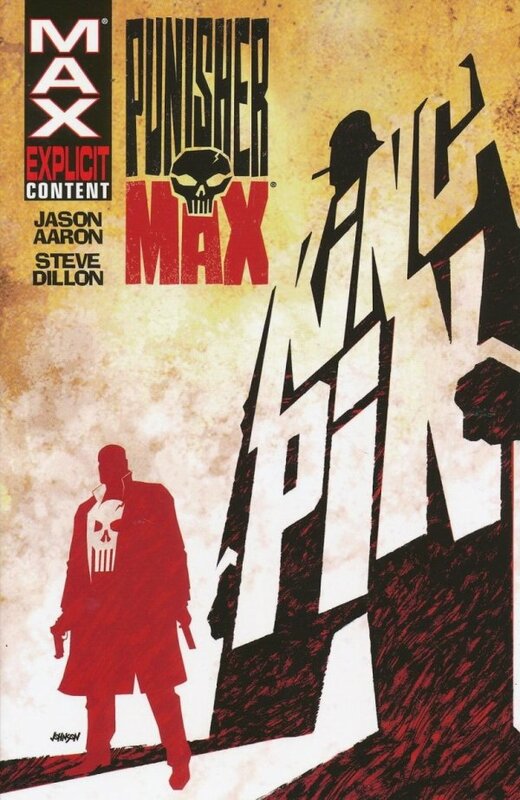 They've set a trap for Frank, using a low-level mob enforcer named Wilson Fisk to play the part of the "Kingpin of Crime," an imaginary figure they know Frank won't be able to resist. With their trap set, the bosses have only to wait for the Punisher to take the bait. But the bosses aren't the only people with a plan. It seems that Wilson Fisk is tired of playing the heavy. 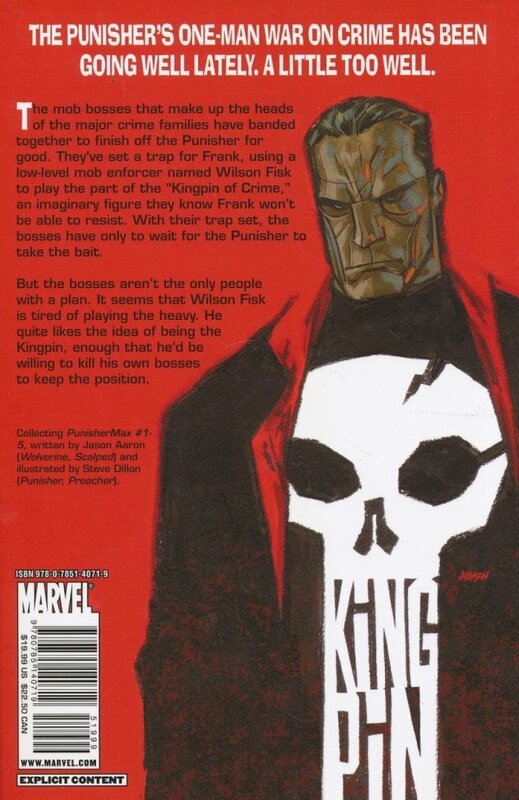 He quite likes the idea of being the Kingpin, enough that he'd be willing to kill his own bosses to keep the position.